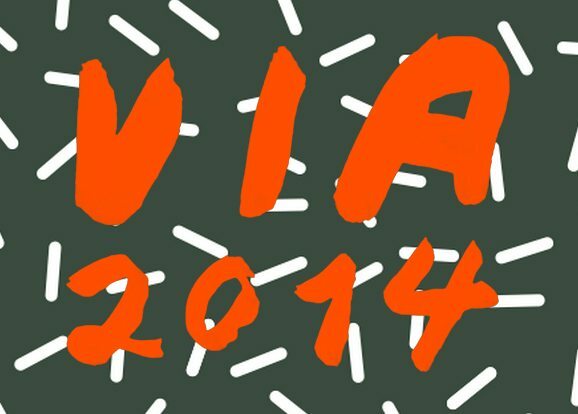 WNUR is very glad to be sponsoring the first ever occurrence of VIA Festival in Chicago. The music and art festival that began in Pittsburgh will host a series of events at various participating Chicago clubs and venues from Oct. 1st to the 4th. All musical performances will be accompanied by original live video art. Read more at their website and be sure to come check out some of Streetbeat’s finest on the 3rd, as they open for Cakes Da Killa and MikeQ.